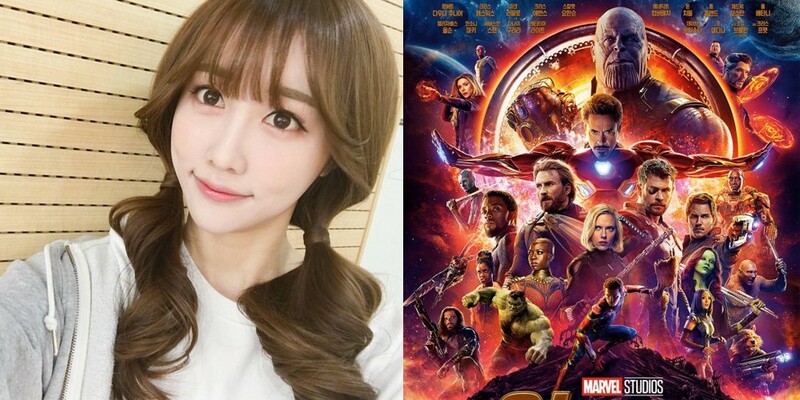 Actors and actresses of the upcoming Marvel film 'Avengers: Infinity War' will be visiting Korea beginning April 11. 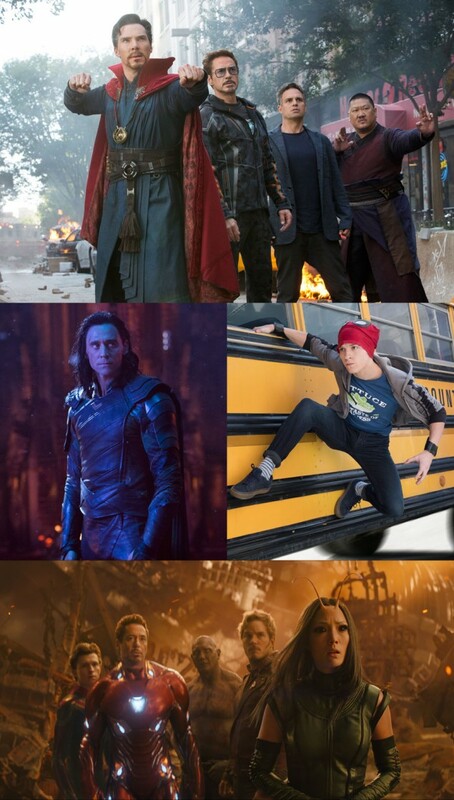 Actors Tom Hiddleston, Tom Holland, Pom Klementieff, and Benedict Cumberbatch are set to visit Korea for various promotional events in light of the newest movie in the 'Avengers' series. According to reports, these stars plan on greeting Korean viewers through an interview with KBS2's 'Entertainment Weekly' with special MC CocoSori's Coco. It's said that Coco will first have a solo interview with Benedict Cumberbatch on April 12, before another interview with all 4 'Avengers' stars. The recorded interviews will air on 'Entertainment Weekly' on April 13 at 8:55 PM KST. Currently, actor Tom Hiddleston has landed in Incheon first, as of early afternoon on April 11 KST. Meanwhile, fans can also hear from the 4 Hollywood actors in a 'V Live Movie Talk' interview on April 12 at 5:50 PM KST, with special MC Microdot. 'Avengers: Infinity War' premieres early in Korea on April 25, before premiering worldwide on April 27.